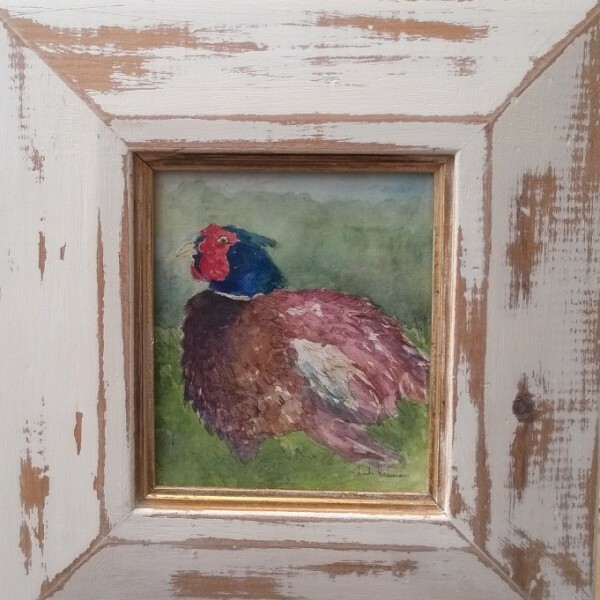 Water colour of a Pheasant framed width 28cm x 30cm. 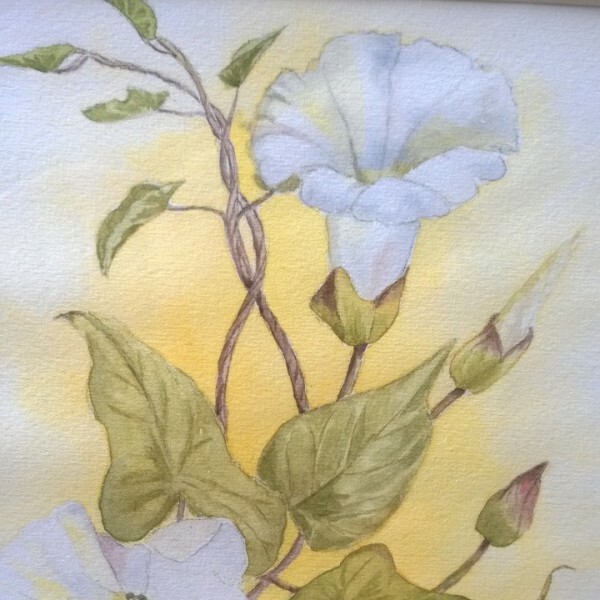 Framed Water colour picture of Bindweed width 29cm x 35cm. 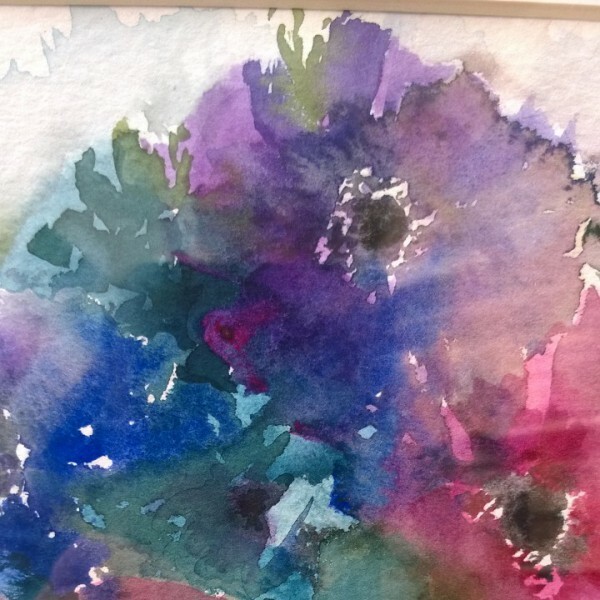 Water colour picture of Anemones width 30cm x 34cm. 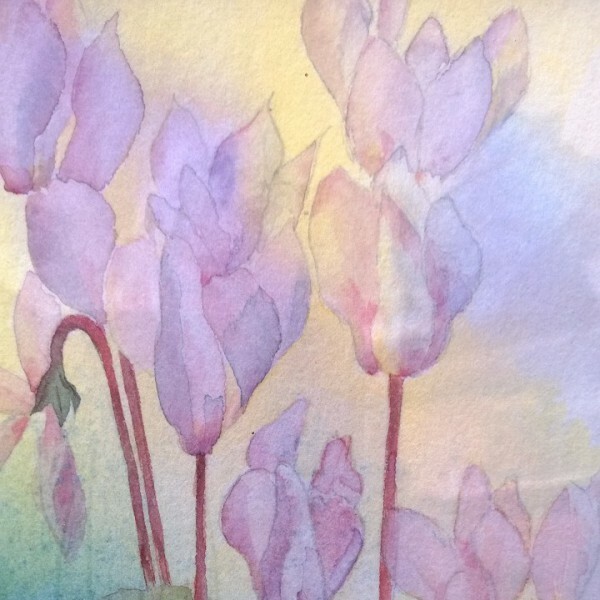 Water colour picture of cyclamen width 30cm x 34cm.